Pastor Schmoyer, were you raised in a Christian home and why did you become a Pastor? Pastor Tim Schmoyer: Yes, I am very thankful that both my parents love Jesus and raised me to love Jesus, too. I’ve been a Christian for 33 years. I was 17 when I took a trip with other teen Christians to Israel. We were in the desert at night when the youth leader asked us to surrender something to the Lord. So I thought, I could spend the rest of my life giving up this or that to the Lord. But I needed to give him everything. I didn’t know what that meant until the following week when my youth minister took me to visit a Bible college and while I was sitting in a class, the Lord reminded me of my promise to give everything to Him. I currently pastor Whitehall Bible Fellowship Church just outside of Allentown PA which is in the Lehigh Valley. It’s a suburban church with about 150 people. Before, I was the pastor of Camden Bible Fellowship Church near Dover, Delaware. Rachel and I have been married and pastoring for 16 years and have four children. What has being a Pastor cost you? Before I was called to be a pastor, I was planning to be a computer programmer. If I would have pursued that career path, I would have made two or three times as much money as I do as a pastor. However, it is a blessing to serve the Lord full time and He always provides for our family above and beyond our basic needs. Rachel, you and your husband have been married and pastoring for 16 years. That’s a pretty intense way to start a marriage. Rachel Schmoyer: We came right home from our honeymoon to our first church. Thankfully, he had an associate pastor position and the senior pastor and his wife were wonderful mentors to us. After two years of being the associate pastor, (and two years of marriage), the senior pastor retired and my husband became the senior pastor. I’m not sure that I would call it intense. It’s exciting to be celebrated when you come to a new church. And it was thrilling to be married! Plus, because he’s been pastoring since the beginning of our marriage, pastor’s wife life is all I know. I was 20 at the time and I didn’t really have any other adult life experience to compare it to. Rachel, you are also a writer and have a website entitled, Read the Hard Parts. Why do you write? Can you tell us about your writing journey. I write to encourage and equip women to find simple truths in complex parts of Scripture. I started to feel called to write once my youngest child was going to kindergarten and I asked God what he wanted me to do with my life and my time. He put the idea of writing into my head and I found out about devotional writing. That’s how I got started. I came up with the idea for my website, Read the Hard Parts, because I saw a lot of Christian women sticking to the same familiar scriptures over and over again without reading other portions of Scripture. I have learned so much truth for my life in the prophets and Revelation and other hard parts of the Scripture. I want other women to experience the same truth that ALL Scripture is God-breathed and is useful for our lives. 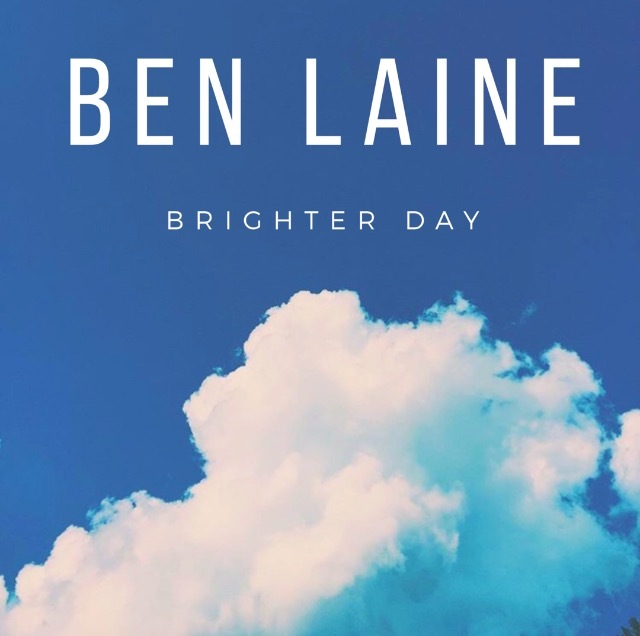 At the moment I only have two short devotional Kindle books available. One is called Let’s Eat! Giving Thanks with Jesus at Mealtimes. The other is, The Finishing Touches: Preparing for Christmas with the Book of Malachi. I am working on writing other books and am hoping to be traditionally published in the future. What is the hardest thing about being a pastor’s wife? There have been hard seasons where my husband isn’t home a lot because of church activities. Just when we think we have things figured out, something changes. We have to be flexible and work together about staying connected. What is the hardest thing about being a pastor? Pastor Tim Schmoyer: The hardest part is when people in the congregation do not listen to me. When I am trying to lead our congregation to pursue God’s mission for us, but when some people are unwilling to follow. That is the biggest hardship. Yes. Just like anyone does at times even at a job that they love. I think Pastor Mark Driscoll explained it best when he describes Mondays as “bread truck” Mondays. Bread never talks back to you or causes any problems. During hard seasons, or on Mondays, the days that follow the exhaustion of a Sunday, I think about how other jobs would be easier, like driving a bread truck, but after a day of rest on a Monday, I am ready to continue on with the mission. I am inspired by older pastors who have lasted until retirement. Many pastors don’t make it that far. It’s not an easy life. So I admire those who have stayed the course. What is your favorite thing about pastoring? Seeing people grow in the Lord! You can also read more of her writings on parenting, books, and party ideas over at rachelschmoyerwrites.com. **It would bless these pastors and pastor’s wives, myself, and others, if you would please share these articles. Part 5: Pastor, Pastor’s Wife~ What Breaks Your Heart, What Keeps You Going? Part 2: The Call: Why Did you Become a Pastor? You can read part 1 of my 2016 series, Shepherd Princes & Sarah’s Daughters HERE and my 2017 series, Dragon Slayer, Disciple Maker, HERE. Pastor Obermeyer is doing his part to help combat Biblical illiteracy and ignorance. 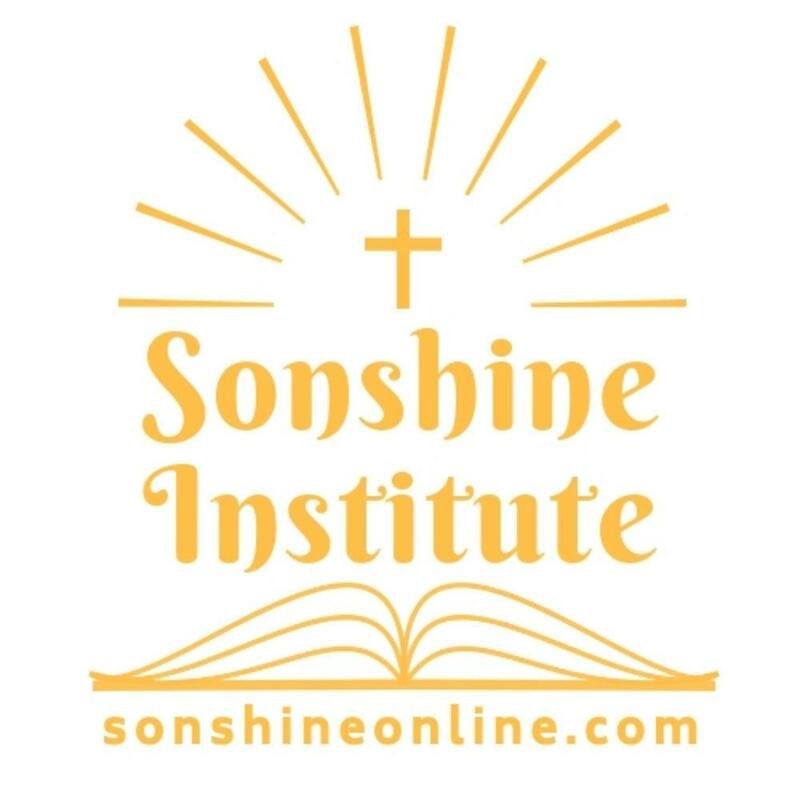 You can check out his brand new Sonshine Institute, an online learning center bringing you great content on a variety of subjects. Proceeds from the Sonshine Institute help continue to serve needs in Bible teaching, counseling, sexual abuse, and other outreaches. Text the word PASTOR to 74574 to sign up to receive either daily or weekly prayer reminders with suggestions for praying for your pastor and a matching scripture reference via text message. 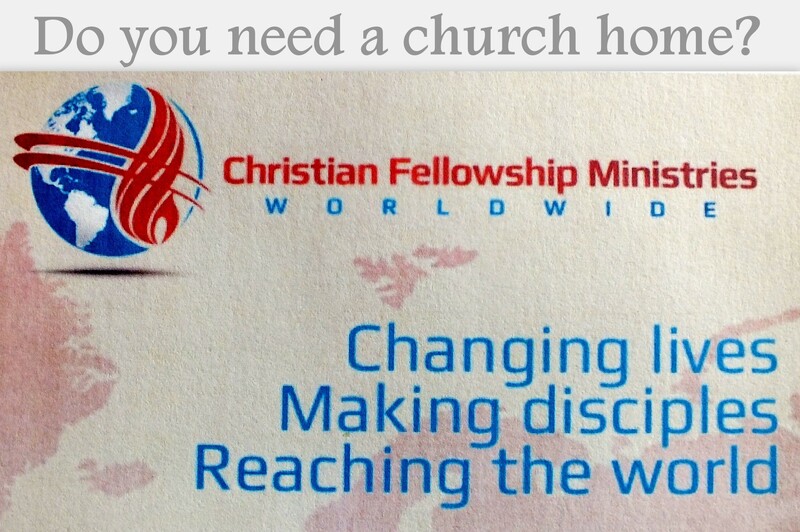 A ministry dedicated to motivating and educating churches to care for and encourage their pastors and families. Energize ministries offers encouraging articles and podcasts for ministers and their families, resources to equip and opportunities for getaways so they can be refreshed. ***It would bless these pastors and pastor’s wives, myself, and others, if you would please share these articles. CLICK HERE to sign up for the TATTOO IT ON YOUR HEART NEWSLETTER to receive my blog posts, occasional notifications of special events, offers, and free downloads by email.